We continue our look into MVCs by checking out Angular Wizard and Angular Datatable, and seeing how they can help us visualize our site's data. 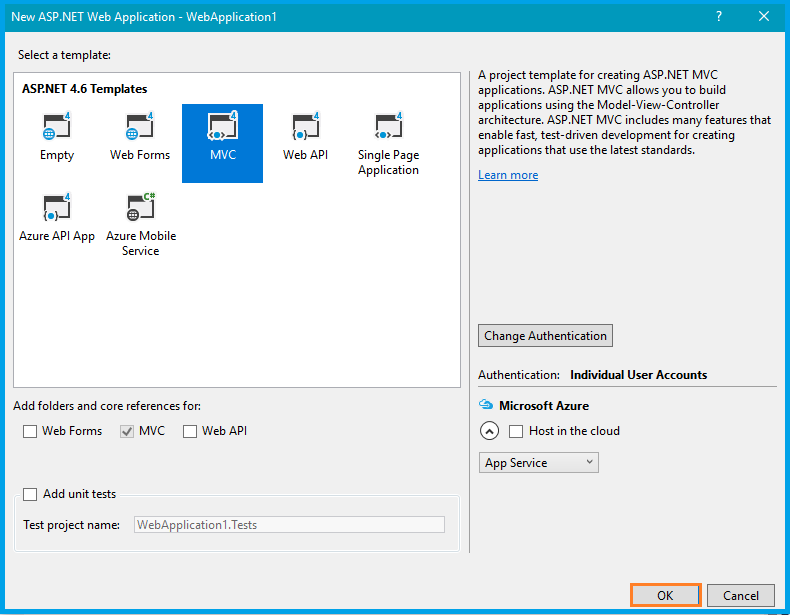 In this article, we will learn MVC using Angular Wizard and Datatable from the server side, and work with the stored procedure using Visual Studio 2015. 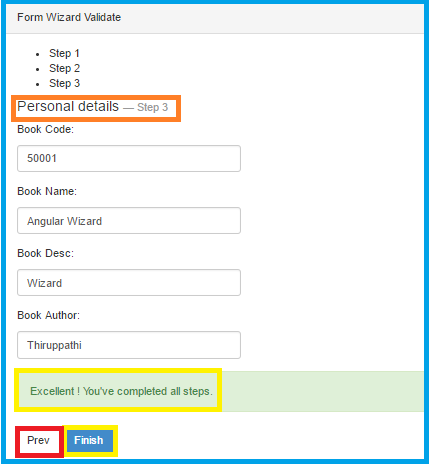 Wizard means the process is moved step-by-step. It allows you to logically divide the groups of data. That way, the user can enter valuable data. Do all this using Angular Datatable. Open SQL Server 2016. Click the "New Query" window and run the query given below. I will create a new table that is based on the booking information. After creating the table, add some data, as given below. I have written the stored procedure for my data operations, so run SP as given below. In this procedure, I have used the "Select" and "Insert" operations. 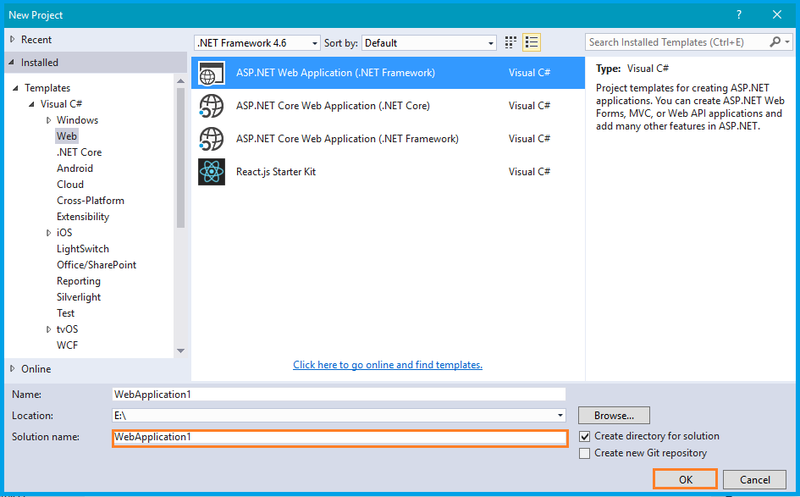 Go to Menu, click New->New Project ->select Visual C# under templates-> ASP.NET Web Application. Once you click OK, one more window opens. Select MVC. Here, we are going to get our email input and matching password set up using "ui-validate-watch" and "ui-validate". Once you click the "Next" button, you have completed Step 1. In Step 2, I have used ng-pattern="/^[0-9]+$/" and required a keyword used for validation in the HTML form element. If you need go back, click the "Prev" button. 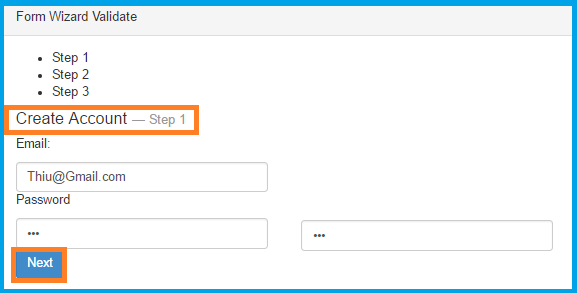 After clicking the "Next" button in step 2, it will show as Step 3. If you click the "Finish" button, data should be added into the tables. Create and design an HTML page with the table. Mention datatable=ng. Now, bind the Server data. Create a Model folder in the Solution Explorer and create a new class in the Model folder. Write the method given below in the home controller. LoadData displays the data in the Datatable and another table is using data manipulation. Declare the connection string in Web.config file. Create an Angular Controller and Service to get the data from the server side. Do not forget to refer to the plugin files and JS file also. Once you are done with the process given above, your datable is ready to load. Thus, run the Application. Here, I have used a simple Angular Wizard method. 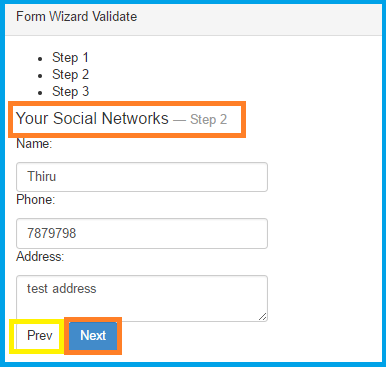 In this article, we have learned MVC, using Angular Wizard. If you have any queries, please tell me through the comments section. Your comments are very valuable.